Your podcast software didn't mess up, there wasn't a new show last week, for Jonathan caught the plague and was like Death on a Trisket. Feeling marginally better and able to speak between fits of hacking, Jonathan is assisted by dear friend of the Altered Egos Comics Podcast, William Watson. Together, they take a look at New Comic Book Day books for 12/07/2016 and ahead to 12/14/2016. This week's Ramble On features the first of a two part interview by Julie of Villians In Pants Comics. VIP Comics is an online comic book retailer specializing in rare comic finds, and Julie had approached Jonathan about his experiences as a brick-and-mortar comic book retailer. 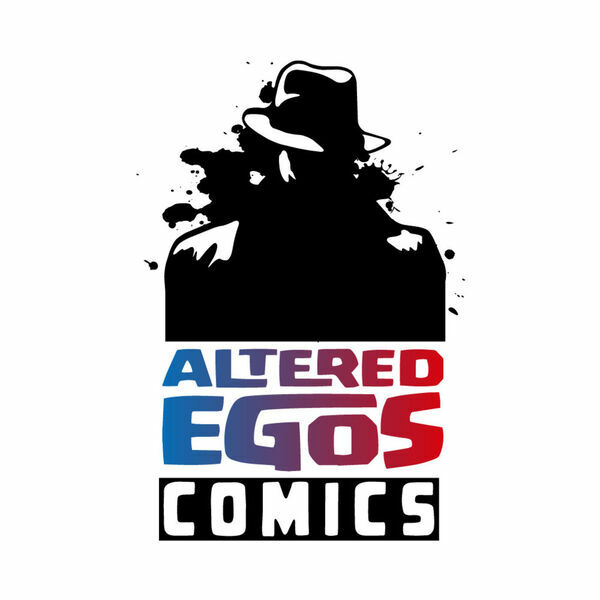 VIP Comics came up to Altered Egos Comics on Local Comic Shop Day and the questioning began.